As you’d expect, Scotland does winter retreats spectacularly well. Having a climate on the (shall we say) bracing side, Scotland’s spas sure know how to make things cosy. Snuggle around roaring fires with a warming glass of whiskey, swelter fragrantly in aromatic steam rooms, or for the brave, immerse in a steamy outdoor hot-tub. The thermal experiences in our favourite Scottish spas are worth the journey in themselves, although there’s so much more to enjoy while you’re there - the dramatic landscape and wildlife, the cultural and shopping delights in the cities, and of course at this time of year, St Andrews Day festivities which run all through November. 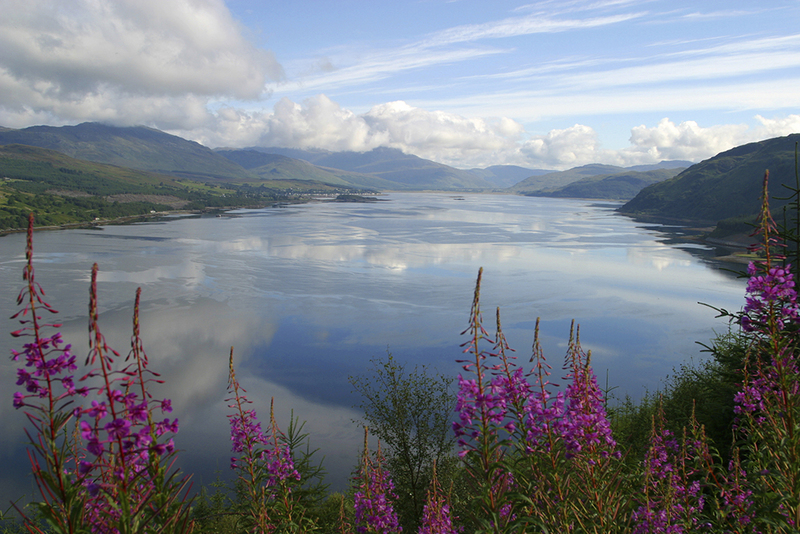 Indeed, there’s nae better time to Spa in Scotland. 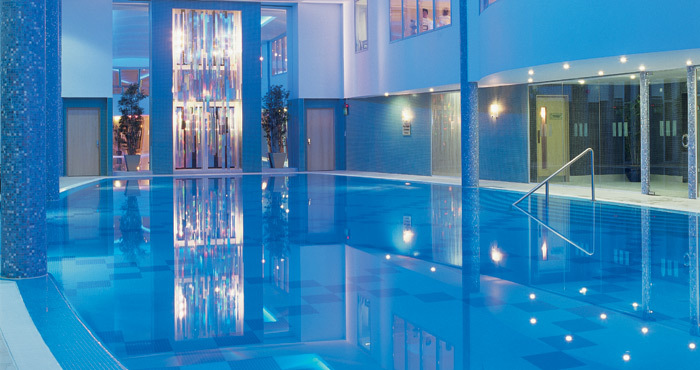 As Scotland’s only destination spa, Stobo Castle is relaxing throughout, with plenty of quiet spots for solo serenity. 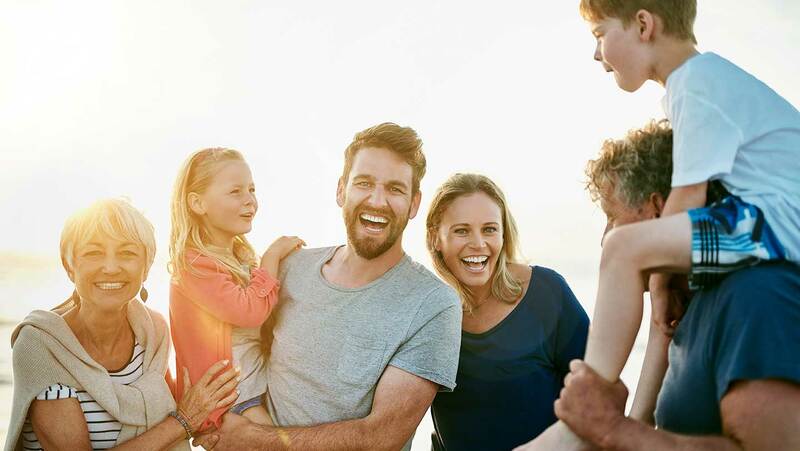 Indulge in your choice of over 80 treatments and let friendly and knowledgeable staff take care of your day. Swim lengths in the glorious 25-metre ozone pool, and relax in a Crystal Steam room with tinkling ice crystals and calming scents of essential oils. Soak up the heat in a traditional Swedish sauna, then venture outside into the crisp Scottish air to bubble in a torch-lit hot tub facing landscaped gardens. Try an air lounger massage or standing-massage bubble air pad in the Hydrospa area, where you will also find giant water fountains perfect for pummelling out tension in your neck and shoulders. Stobo is a magical setting to enjoy pure spa -- a castle of tranquillity in the Borders countryside beside a picturesque loch. The Old Course Hotel is surrounded by green golf courses and overlooks the beautiful West Sands Beach near the town of St Andrews. Kohler Waters Spa is known for its therapeutic water treatments, but also offers nourishing and results-oriented treatments. The treatment rooms are inspired by the soothing tones of water, and the spa features a 20-metre swimming pool with a waterfall, and a thermal suite water sanctuary with three different water experiences to try. The Kohler deluge shower will cleanse your body from overhead flow sprays, and the large hydrotherapy whirlpool will invigorate you with its swan neck jets and flowing current. The eight-foot cold plunge pool provides a refreshing dip afterwards. Also featuring a Japanese steam room, dry heat sauna with light therapy, deep relaxation lounge and roof top spa garden, Kohler is a relaxing retreat to be enjoyed year round. The Sheraton Grand Hotel and Spa overlooks Edinburgh Castle and is located just a short stroll from the city centre’s main shopping streets and attractions. The One Spa has taken inspiration from energy, water and heat to create a light-filled and tranquil retreat. You’ll be spoiled with a choice of two beautiful pools – an infinity edge indoor swimming pool and an indoor/outdoor rooftop hydro pool. 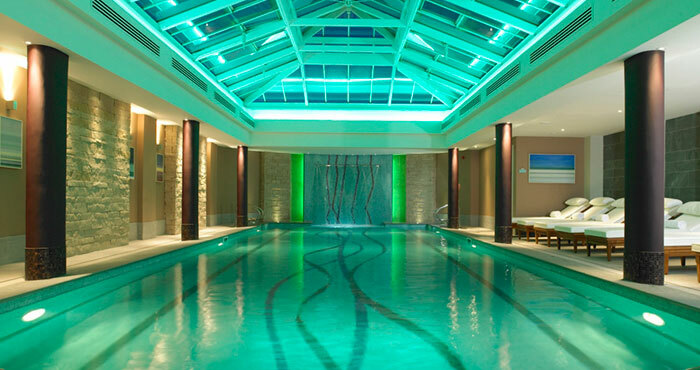 In the middle of to the spa is a large thermal suite based on Celtic and Roman spa facilities. Nourish your skin and hair with a session in the Aroma Grotto aromatherapy herbal steam, and purify your body in the rock sauna or bio sauna which is infused with orange essence and enhanced with colourful lights. Relax in the hammam or on heated loungers, and cool down afterwards under a cold mist or scented tropical rain lifestyle shower. Put on your best vintage dress and book in to arrive at Cameron House by sea plane, flying over Loch Lomond and the Highlands. How perfectly romantic! 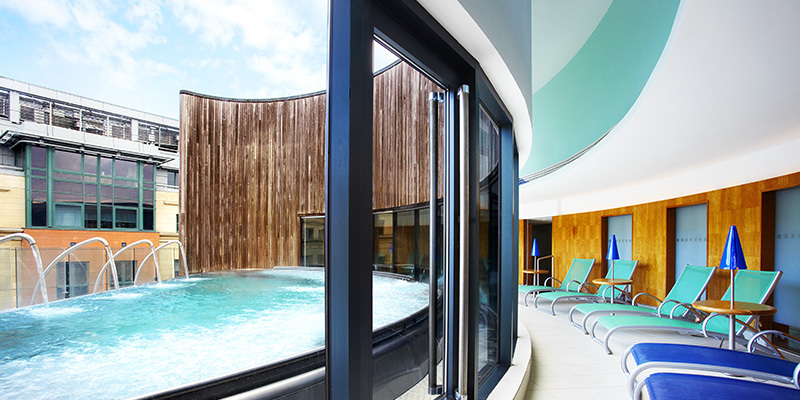 The Carrick Spa has seriously stunning views and offers gorgeous treatments from Carita and Espa. Cleanse deeply with a session in the rasul mud chamber, infra-red sauna and aromatherapy room. Float blissfully in a rooftop infinity pool, treat your muscles to jets in the hydrotherapy pool, or swim lengths in the 20-metre relaxation pool. For seriously romantic spa time, try the Carrick Spa’s VIP couples spa suite featuring mineral bath, steam room and private balcony. The five star Gleneagles Hotel is surrounded by a beautiful 850 acres of Perthshire countryside. 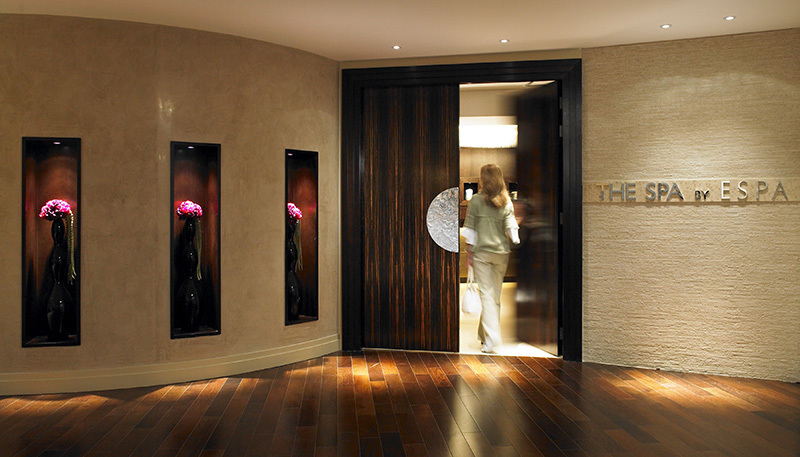 Step through the doors of the sparkling spa, where calming music sets the tone for a day of complete serenity. Indulge in decadent heat experiences such as the crystal steam room and hot sauna cabin, and cool down with a refreshing ice rub or by stepping under the mist of an Arctic shower. When your skin feels refreshed and tingling, unwind further with a dip in the vitality pool while swan necked fountains massage your muscles. After a blissful treatment, lay on reclining beds in the relaxation lounge, pick up a book, and choose your perfect wind down soundtrack from six music channels. Don’t miss sitting in the Courtyard Garden, bathed in sunlight beneath a glass roof or cosying up by the tranquil light of a flickering fire.